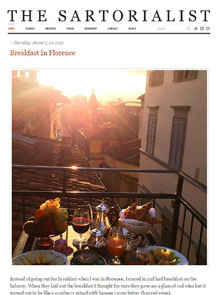 Florence, Italy’s Grand Amore Hotel and Spa hosted New York-based fashion blogger The Sartorialist during his visit to Pitti Uomo, the world’s largest menswear fashion and accessories tradeshow. Parents Are Trolling Their Kids on Twitter…And It’s Awesome. But Can You Sing With Your Mouth Closed? Sick of The Single Life? Here’s Your Fake Boyfriend. 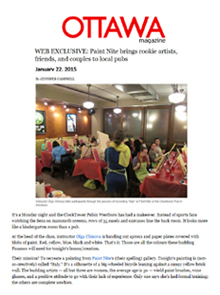 Paint Nite is featured on Ottawa magazine’s website in an review of a local Paint Nite event, with multiple positive comments from attendees.